Vanuabalavu was one of the worst hit islands when Tropical Cyclone Winston struck the country early this year. But what has bought the people together is their love for cricket and this has restored their hope and faith, especially after all the massive destructions caused by the cyclone. 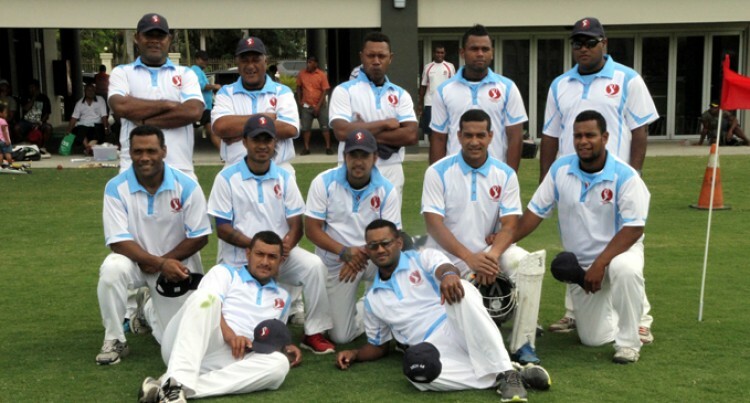 The Vanuabalavu cricket team, consisting mostly of players from Sawana village were yesterday playing at the October National Cricket Championship at Albert Park, Suva. Team manager Jone Foiakau said everyone in the island, are now in high spirits after cricket was revived. “We did not play cricket for nearly two decades,” he said. Foiakau said fortunately for them there was a development officer from Cricket Fiji who came to the island and told them about the competition. “We only knew about the competition two weeks ago and with the help of the Ministry of Youth and Sports we were able to buy uniforms as we formed a team. I know there are sayings about how sport brings people together but I think we are a living testament to that because the spirit on the island has come alive again through sport and in particular, through cricket. Foiakau said most of the players are from Sawana village, and they are hoping to take on whatever they have learned from the championship to the other villages on the island. “Our aim is to grow the sport in Vanuabalavu. We want to encourage the maritime islands as well to play cricket and I think from this competition the boys will go back and talk about the event and hopefully that will attract more people,” he added.